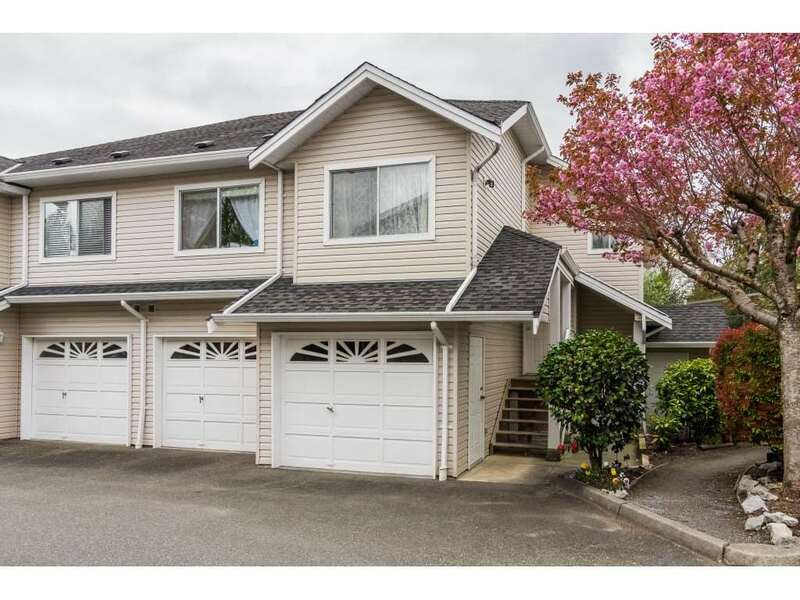 I have listed a new property at 24135 56 AVE in Langley. Absolutely stunning home and acreage with bonus 2 bdrm 2 bath modular home! This large 3451 sq ft custom built craftsman two storey home is situated on a park like 4.23 acre property in desirable Salmon River - Langley. No expense spared in regards to quality and detail throughout the home. 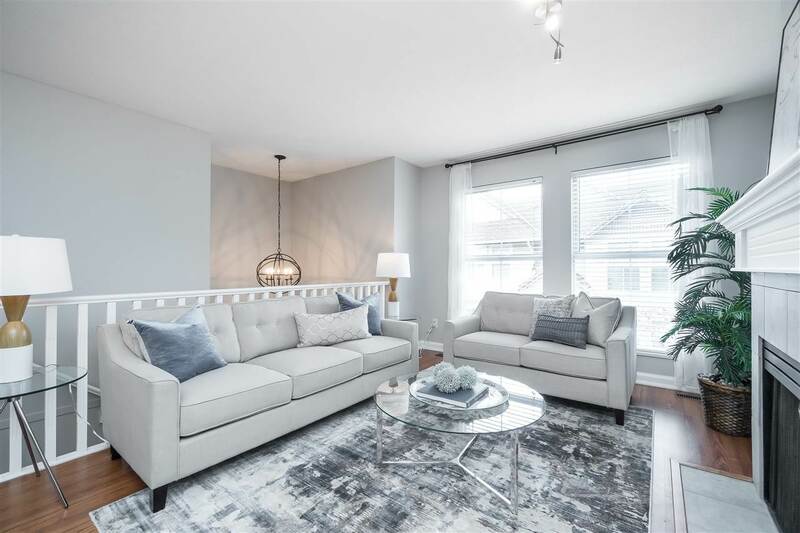 Features include: Chef inspired kitchen with granite counters and S/S appliances, hardwood floors, 5 large bedrooms and 4 spacious bathrooms including deluxe ensuite. Stamped concrete covered patio, underground sprinklers and manicured grounds. OVERSIZED THREE BAY GARAGE/SHOP perfect for car enthusiast. Property currently operates under farm status with low taxes. Please see our full pictures and virtual tours to truly appreciate this home!